The shops have started putting their Christmas displays out so it must be at least July. 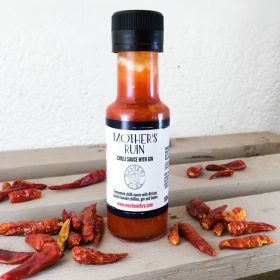 We’ve been talking about the best spicy gift ideas for friends and family with a spicy tooth and here’s the rundown of the best. If you want to get all arts and craft this is a great idea. 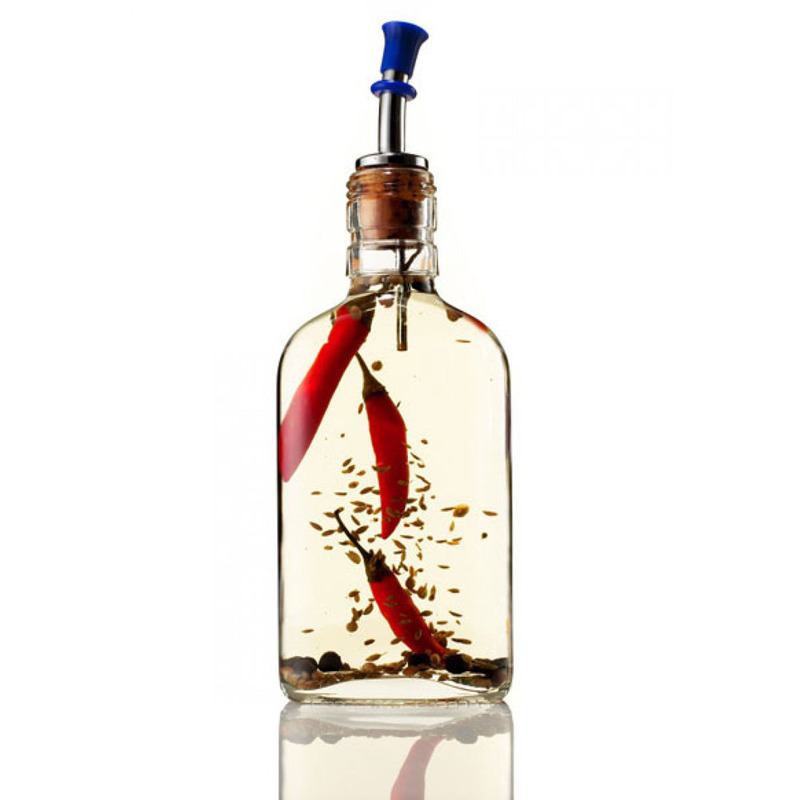 Basically all you do is leave some chillies in vodka for 2 weeks and boom! Spicy vodka. 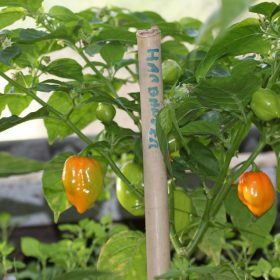 Give it a shot with some Carolina Reapers or other super-hots if your recipient is of a maniacal disposition. These guys demonstrate how to do a pretty tame jalapeño version while pissed (which is the best way to do anything really). You can chuck in pretty much anything too, this guy took it a step further and added BACON! 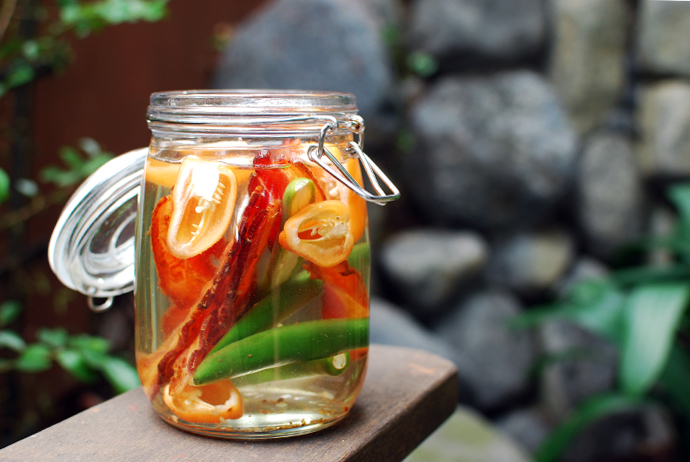 Vokda… Chilli… & Bacon?… Win. 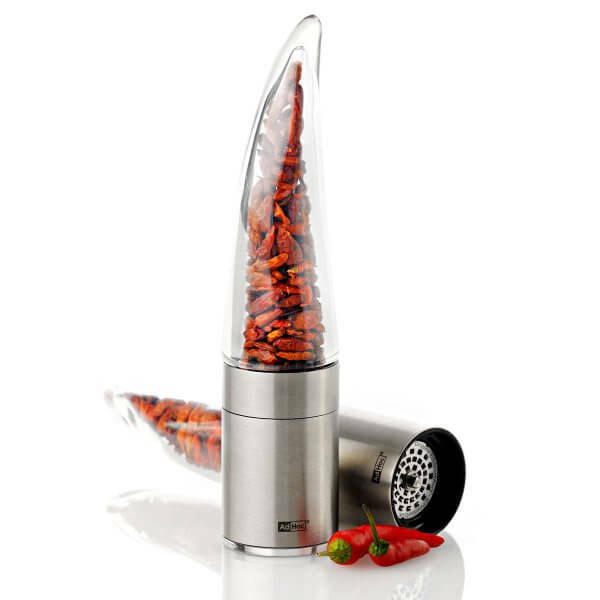 This thing is insane, pack it full of your favourite chillies and automatically grind fresh heat into anything at the twist of a wrist! You can pick one up here . There’s a ton of really inventive British made Chilli Chocolates available at the moment. 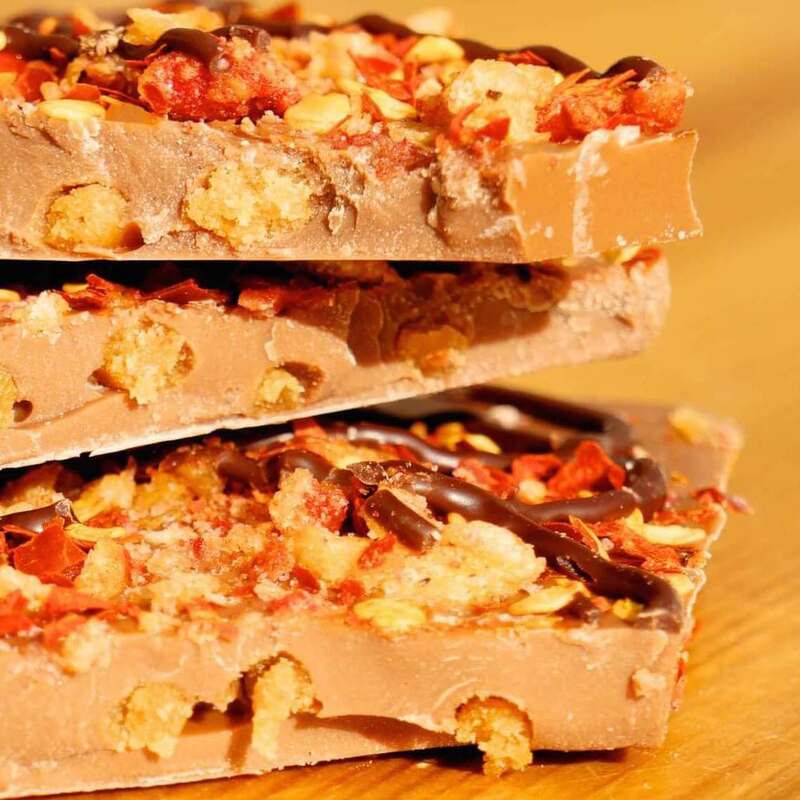 Angus & Oink have just bought out their Smoked Bacon, Salted Caramel and Chilli Chocolate, Dr Burnorium does 3 flavours of fudge and popping candy encrusted naga chocolates, and there’s a pretty sweet Honeycomb Chilli Chocolate from South Devon Chilli farm that made an appearance in our September box. Go all Blue Peter on it again and spice up your own. You could pour some chocolate into a mould and sprinkle it with chillies, fudge, sea salt and stuff. We did this with some Bacon, Fudge and Naga Flakes. If someone made this for us we would most likely hand over a first born or something. 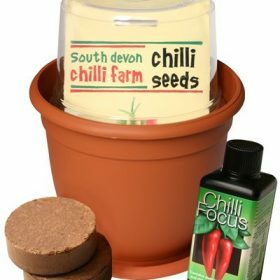 These kits come complete with seeds, expandable compost disks and starter pots. 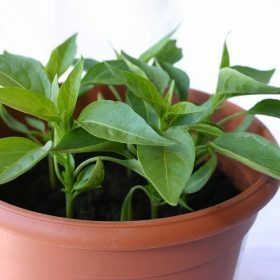 Just add water and wait for chillies to occur! 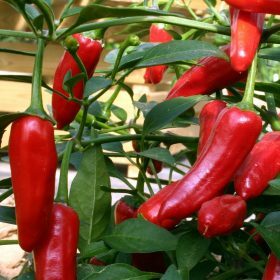 The best thing about this – December is the ideal time to plant Chillies in order for them to germinate, grow and fruit in the summer next year. 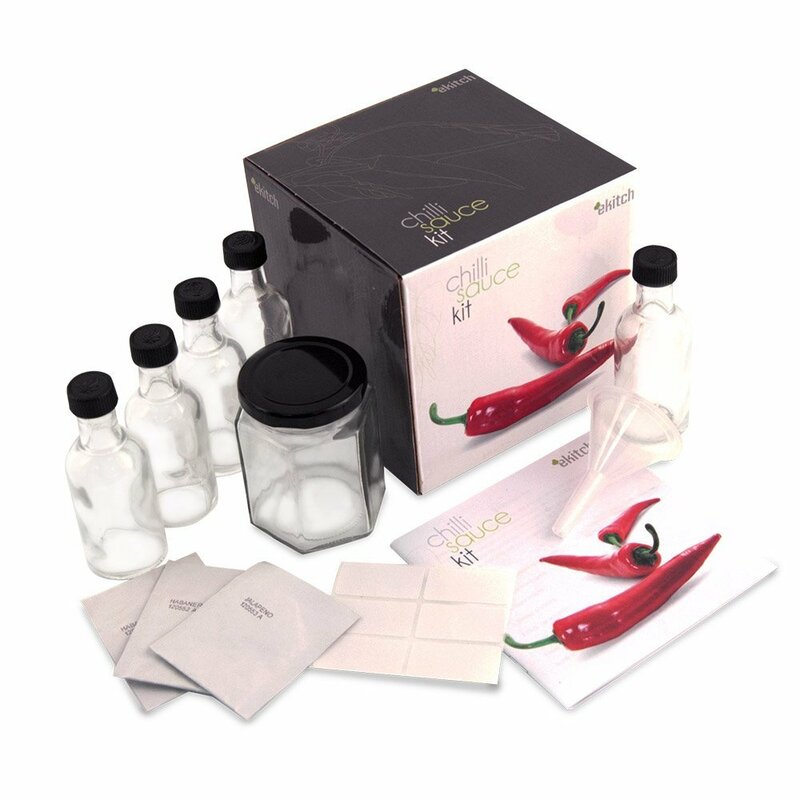 Take it one step further with a make-your-own-sauce kit. 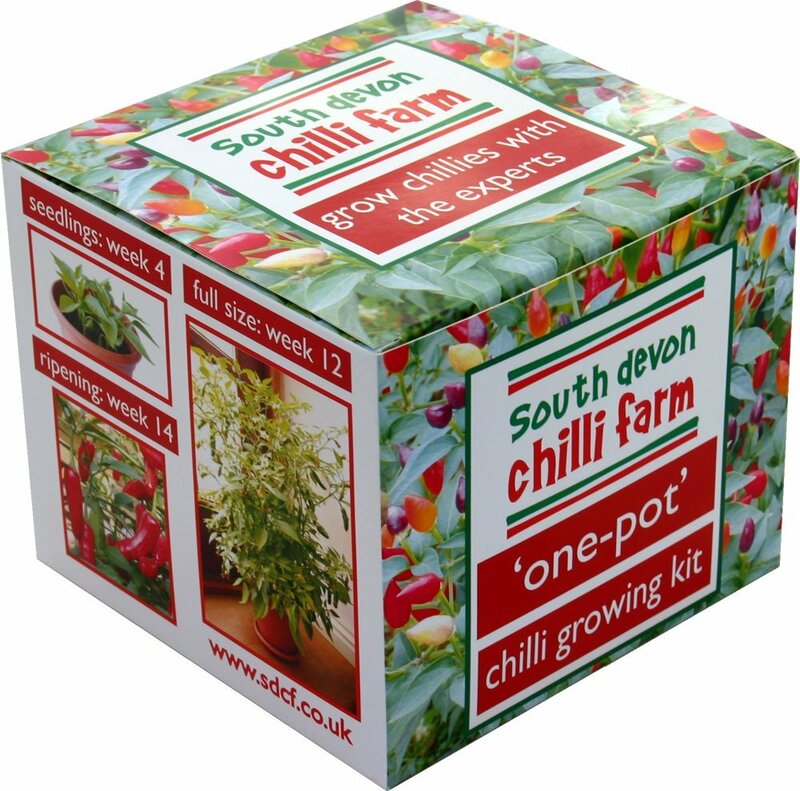 These kits contain all of the above to grow the chillies and eventually brew it into something dangerous. This is awesome because again it lasts all year. 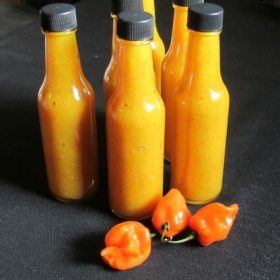 And if you’re lucky when they get around to making the Hot Sauce they might even send you a bottle! These retail at around £15 squid for a decent one. Buy British! 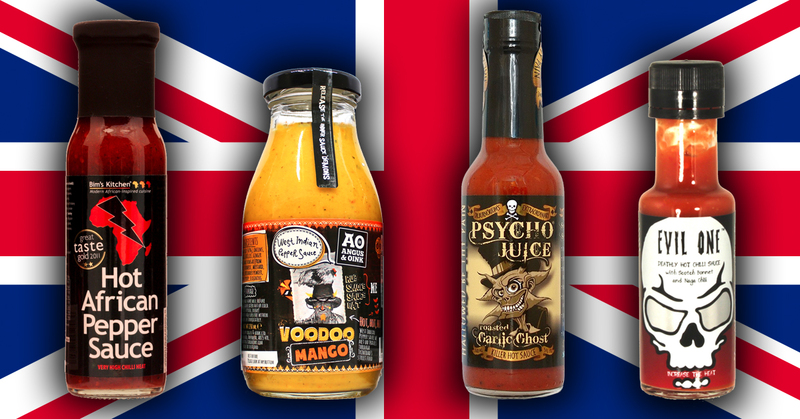 We have some of the best new Hot Sauce makers in the world and as much as we have in the past been shadowed by our american compadres British Hot Sauce is on the up! 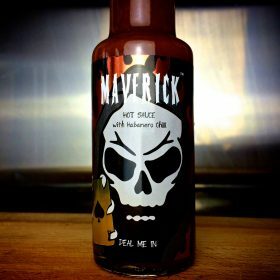 Leave your Tabasco and Nandos Piri Piri at the door, Hot Sauce is the new Craft Beer and by buying a selection as a Christmas gift you’re opening your recipient’s horizons to a whole world of flavours, experiences and eyebrow raising mealtimes. 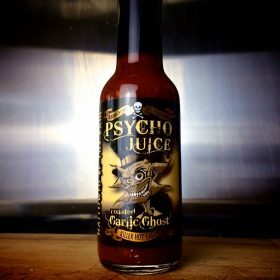 A word to the wise – Hot Sauce on Christmas Dinner = winning. Christmas gifts are great and all, but what about the 11 remaining Christmasless months. 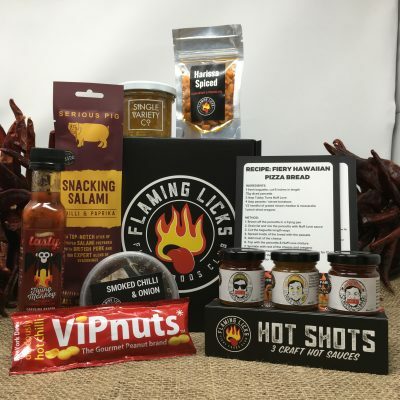 What if you could surprise your recipient with an expertly curated hamper of Hot Sauce, Spicy Snacks and Super-hot Cooking ingredients every month until next year? With a subscription you can do exactly that. Sign them up for a 3, 6 or 12 month subscription and you’ll be their favourite person every month for a year! Left it until the last minute? Your gift can arrive by email, or even better, you can buy an e-gift card so they can choose their favourite subscription! All kinds of awesome. And zero effort on your part. Click here to send a gift or Click here to stop being so damn generous and get yourself a subscription.